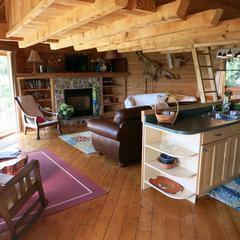 An ideal getaway for 2 to 4 guests, Romantic Log Cabin offers: Master King suite with 3-piece Ensuite privilege, Jacuzzi & gas stove Fireplace; cosy Loft Double; Great Room with gas stone Fireplace & eat-in Kitchen; walkout Sun Deck; covered Garden Patio with lakeside Lawn; lookout Bluff Deck & covered Beach Deck. 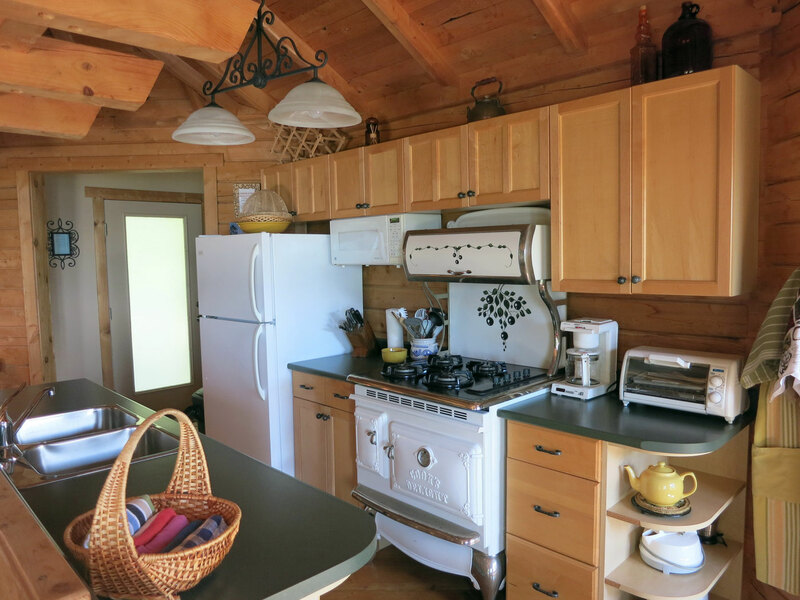 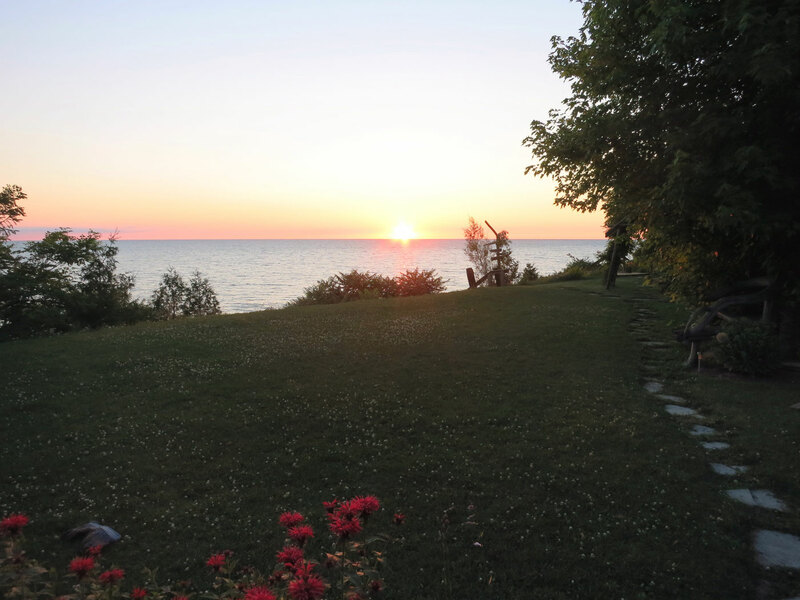 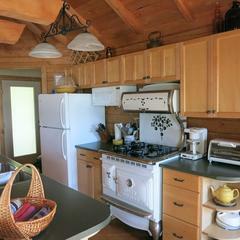 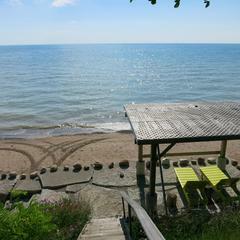 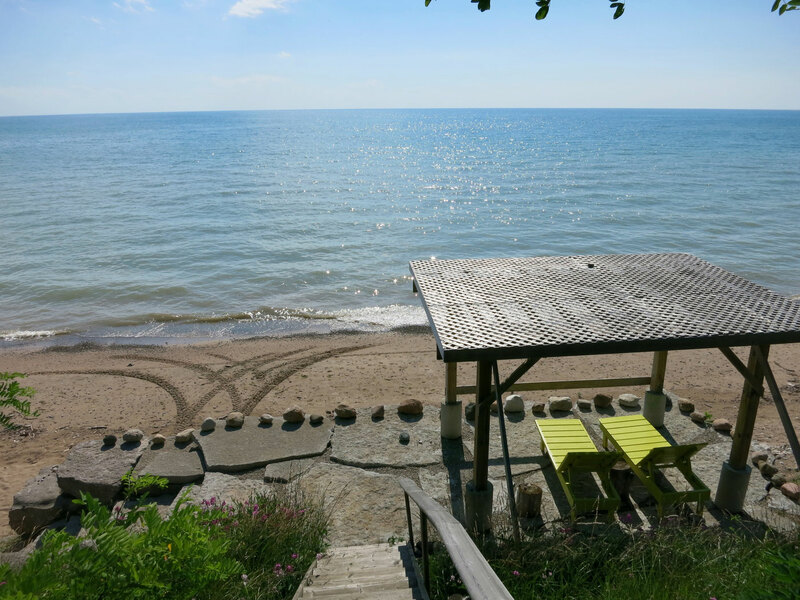 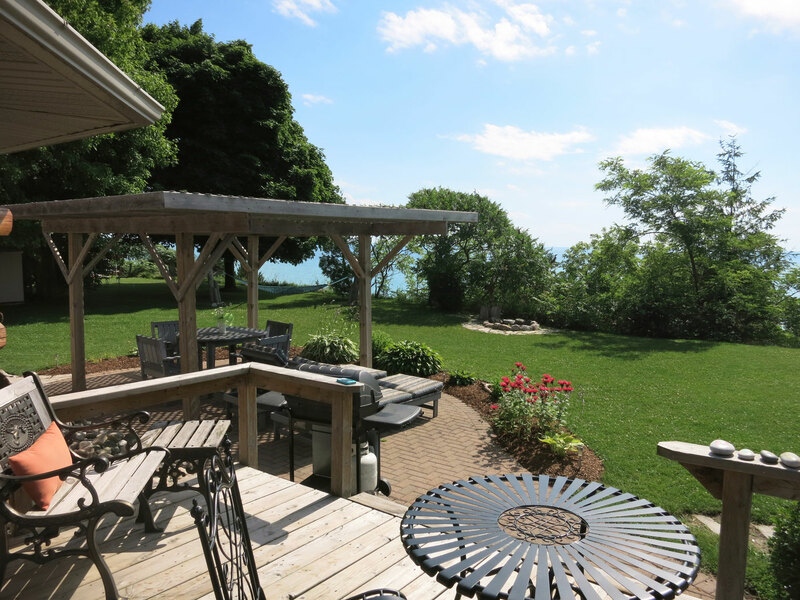 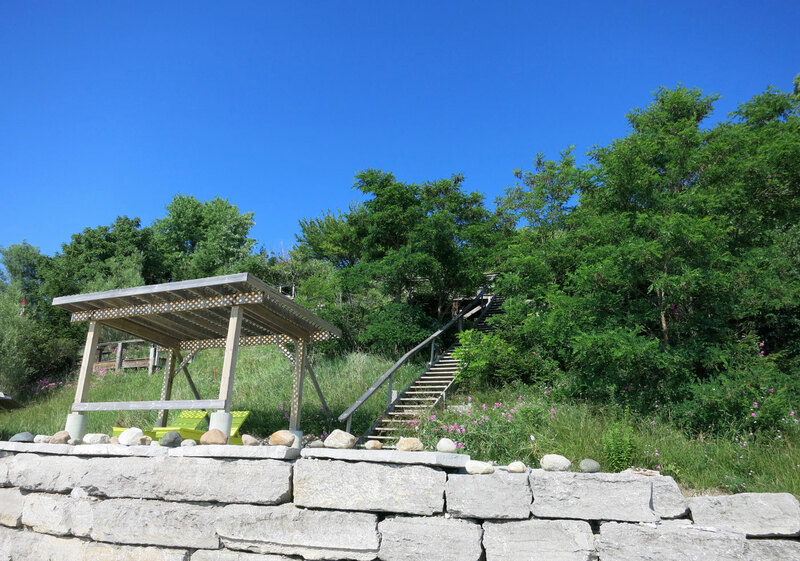 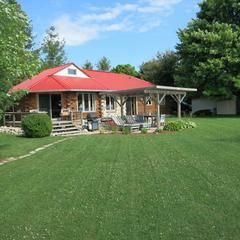 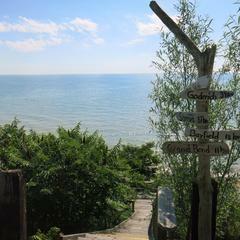 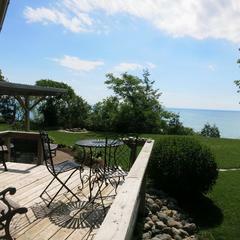 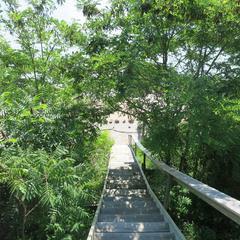 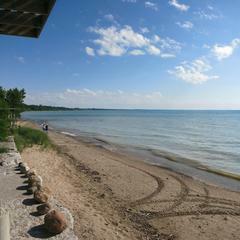 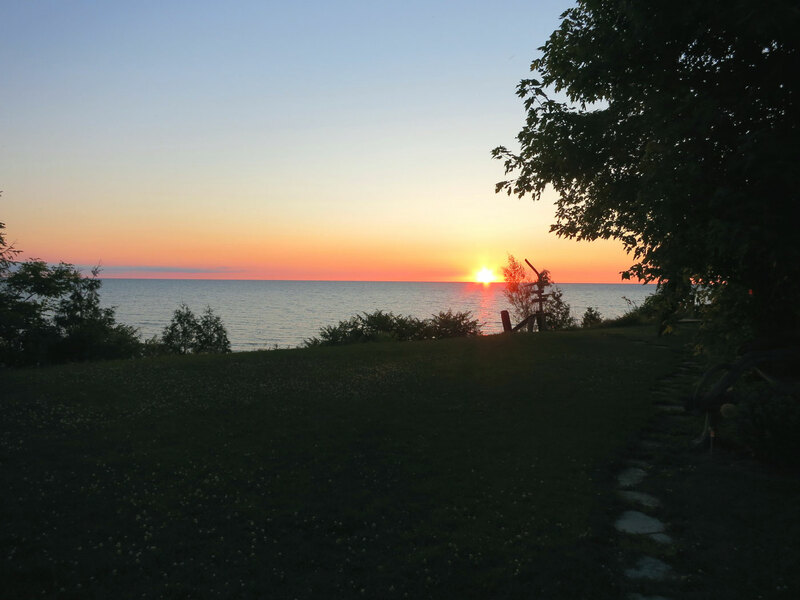 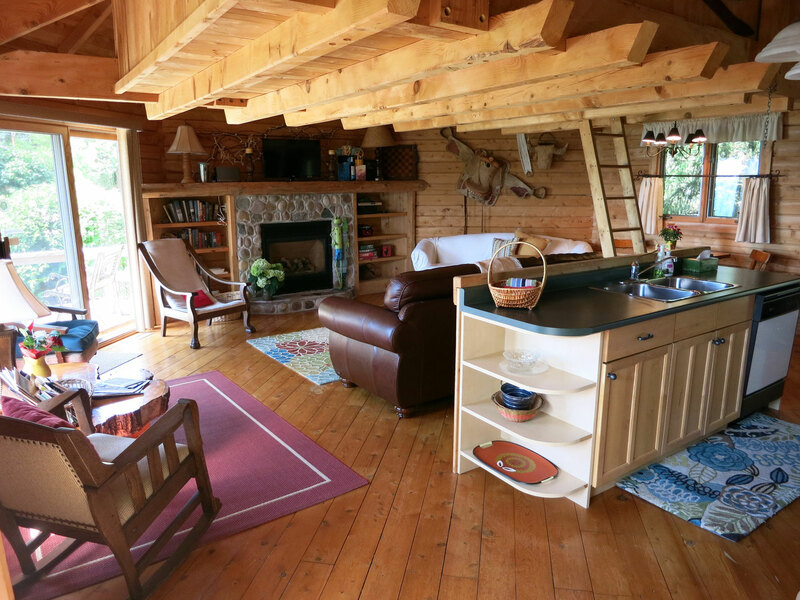 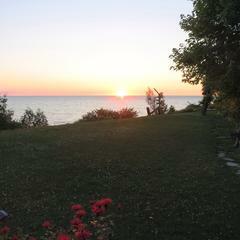 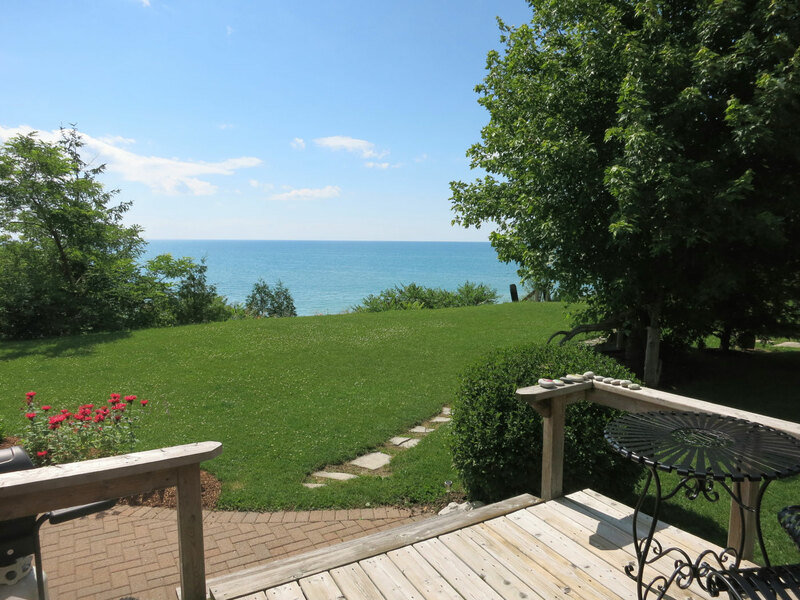 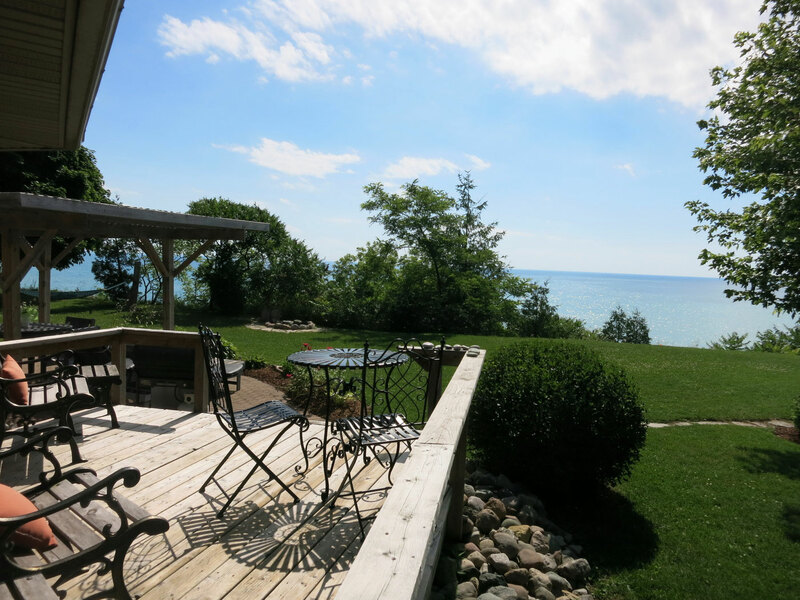 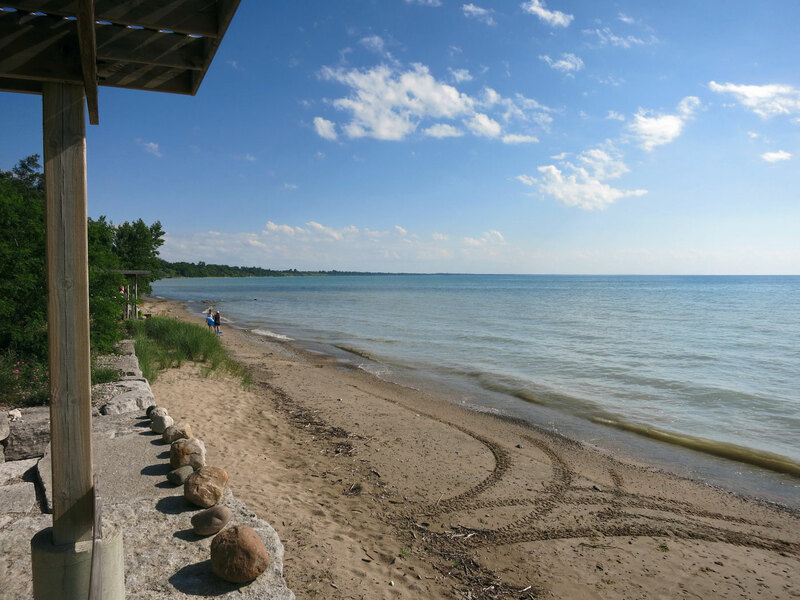 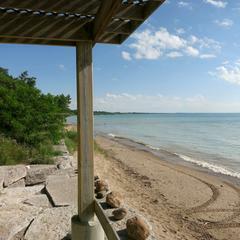 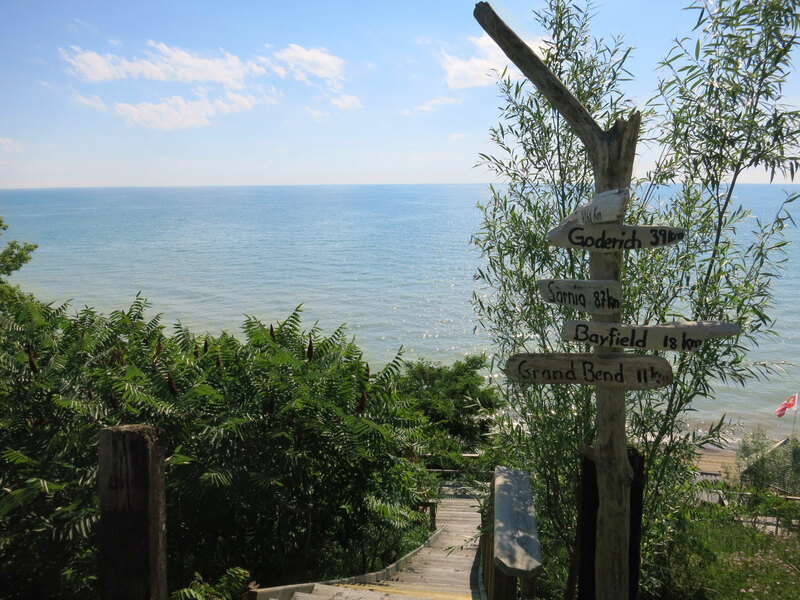 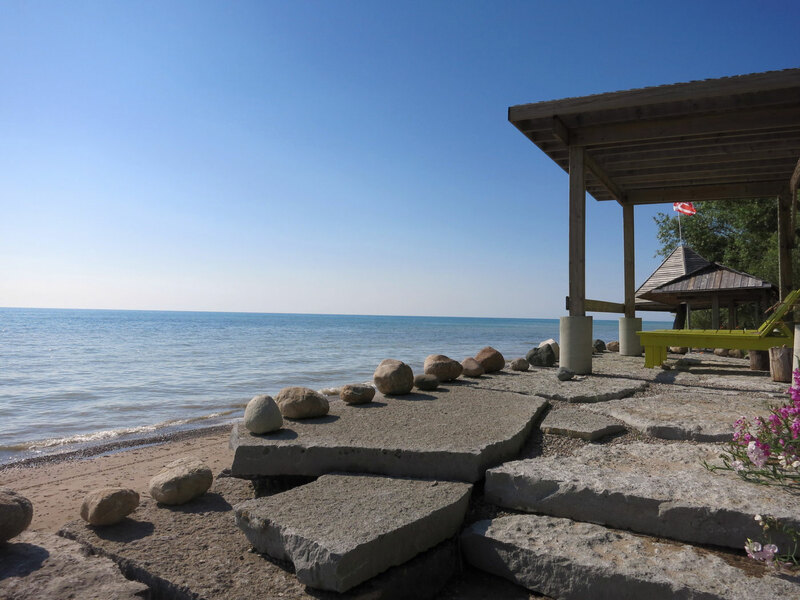 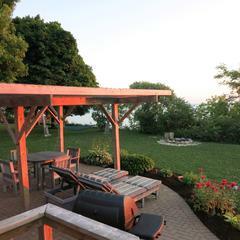 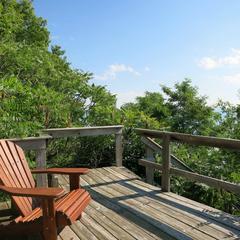 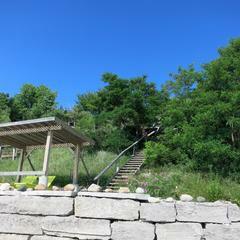 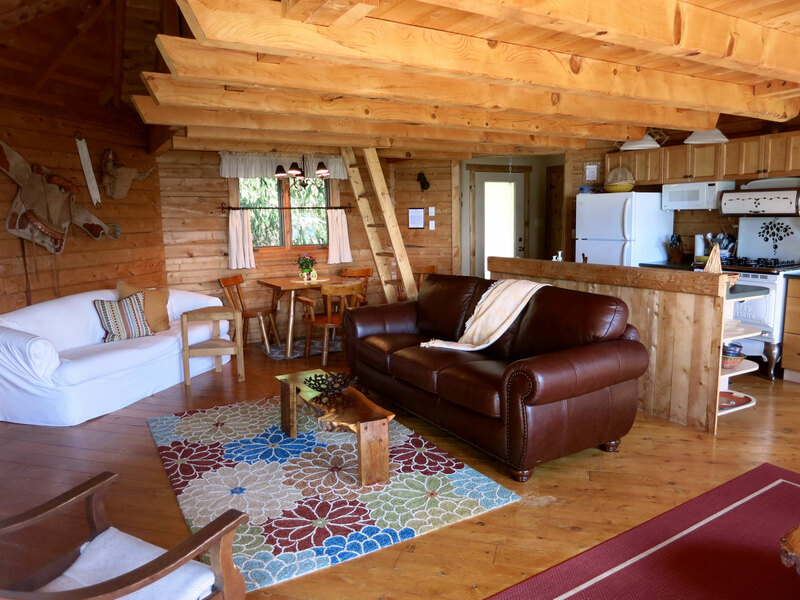 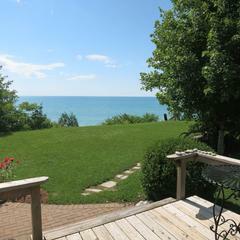 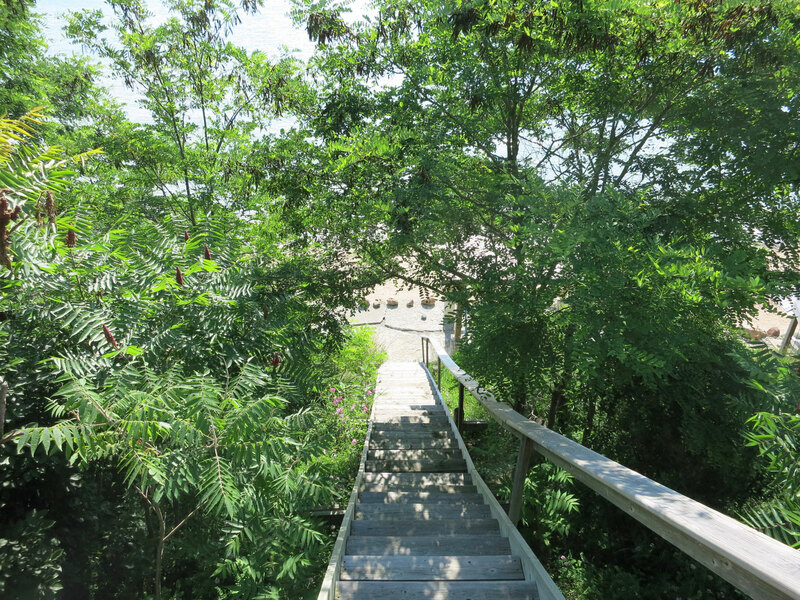 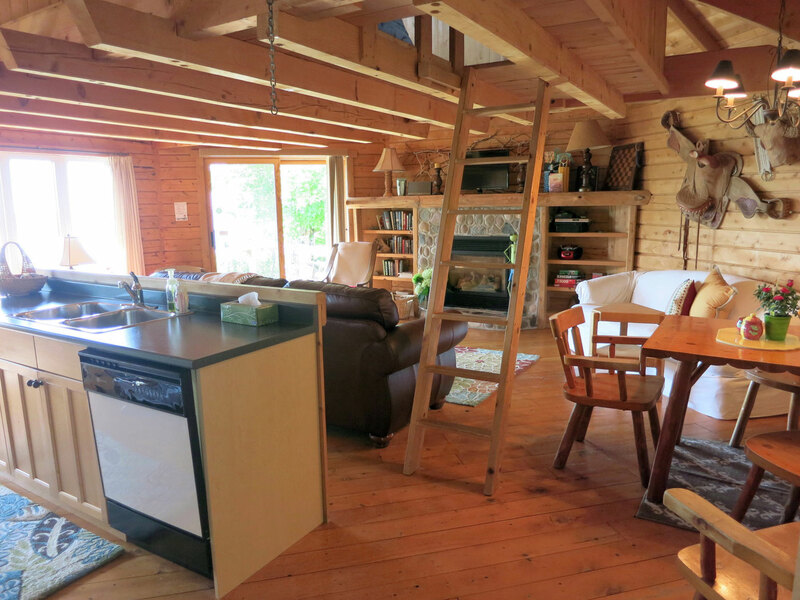 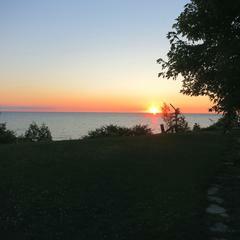 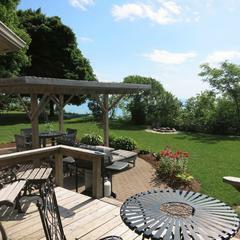 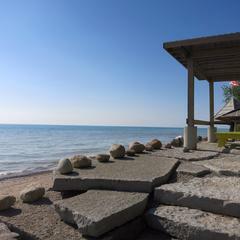 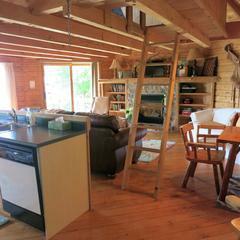 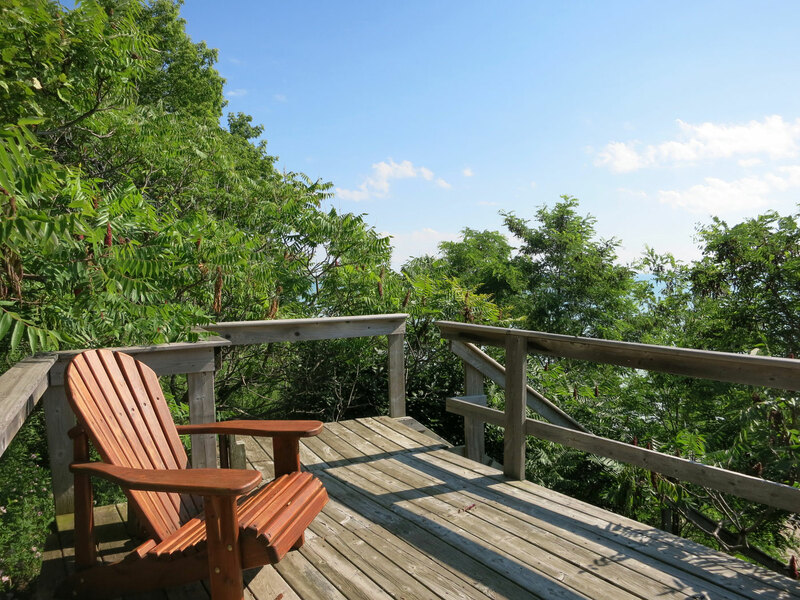 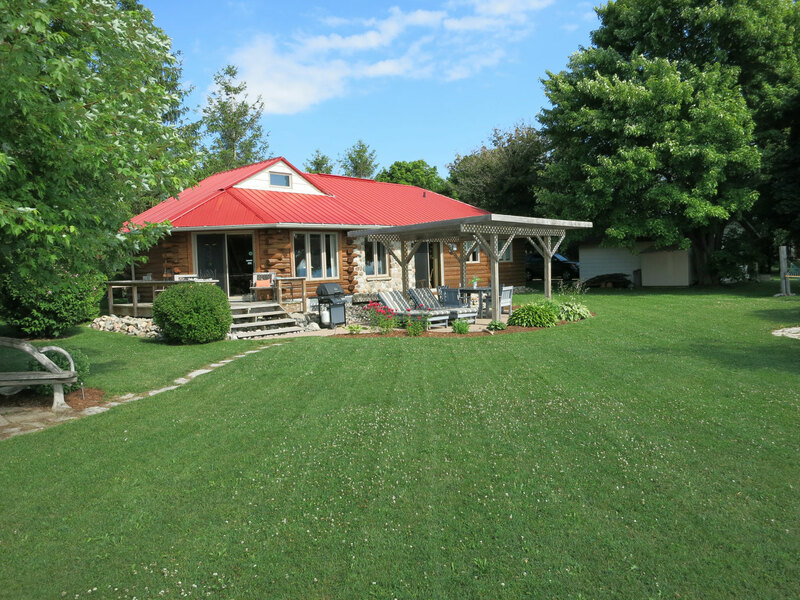 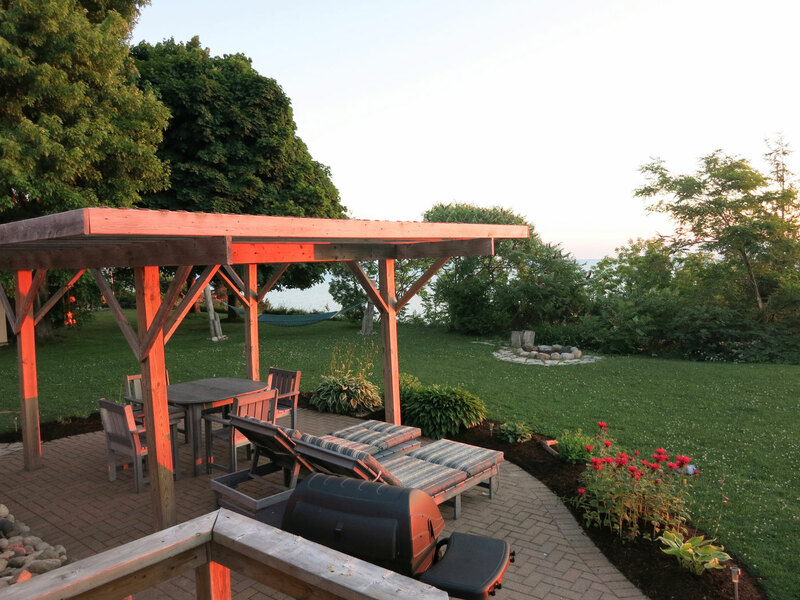 Our cottage is fully equipped for everything you would need for a perfect beach house vacation. 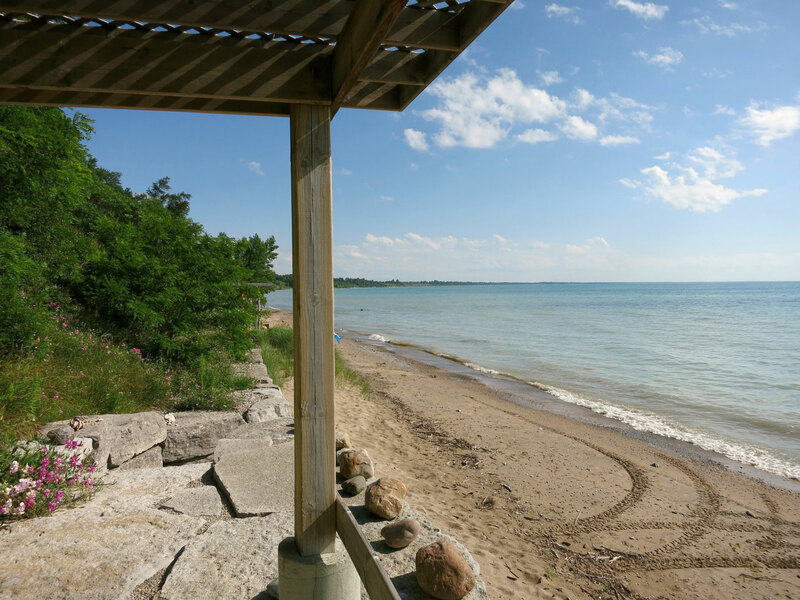 See the full list of amenities. 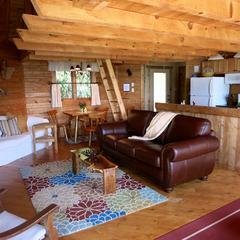 Copyright © 2014 Romantic Log Cabin.